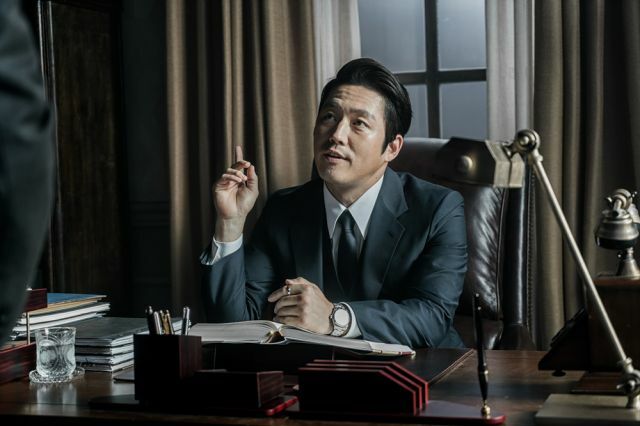 Following Jang Hyuk's career will take you through a roaller coaster of genres and emotions. 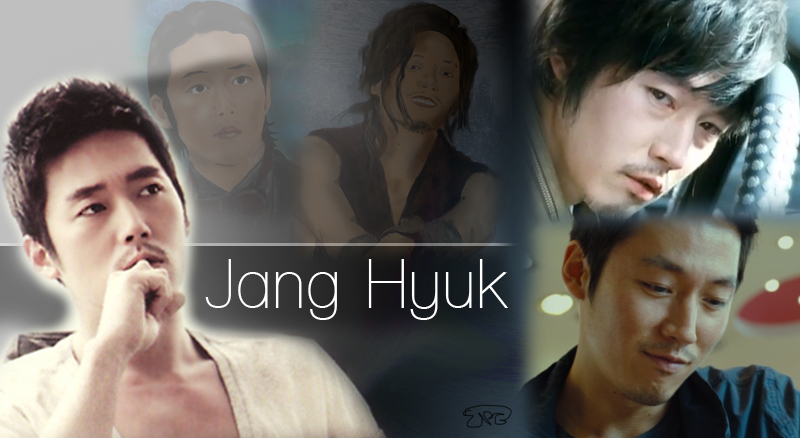 He has done it all, from rom com to melo, action, thrillers and historicals (sageuk). As an actor he can show a kaleidoscope of emotions without speaking, his eyes say it all. He can be strong, paralyze you with his deep voice and piercing gaze one second and melt you into a puddle with his raw vulnerability the next. He has played heroes and anti-heroes, complex characters and simple characters that have been elevated with his personal touch. 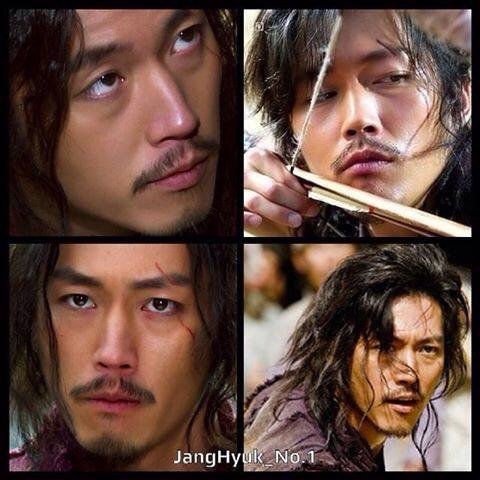 Regardless of your preference in genre, one thing is guaranteed, passionate Jang Hyuk will give his all to the role. Hyuk appears to be serious and reserved on first meeting, but is actually a warm, sincere and thoughtful person. He has a lot to say when it comes to his work and then will border on being long winded by his elaboration. 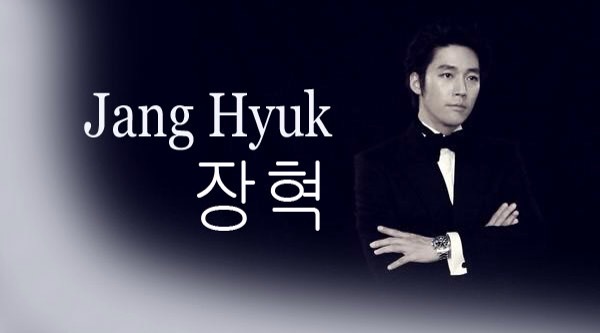 Hyuk is very dedicated in his relationship and had been dating his wife since 2002 before their marriage in 2008. Hyuk used to just sign "Jang Hyuk" but see poster below where he signed his original name Yong (as in Yong Jun) in Chinese character. Oh!! So that's his name!! Ahaha!! I LIKE HIM!!!! I LOVED him in 'The Success Story of Bright Girl'!! that was the first time i saw him. Hehe, and then i just started seeing him more... and more... and more.... Haha!! ya...i wanna know when will he be out from the army? I miss him! Was it almost a year since he was drafted?I'm lousy with dates. Loved him to death in PTME! I became a fan of him from The Successful Story of Bright Girl. He's so cool in there! I think he and Jang Nara makes a good pair, lolz! He's in the army now? 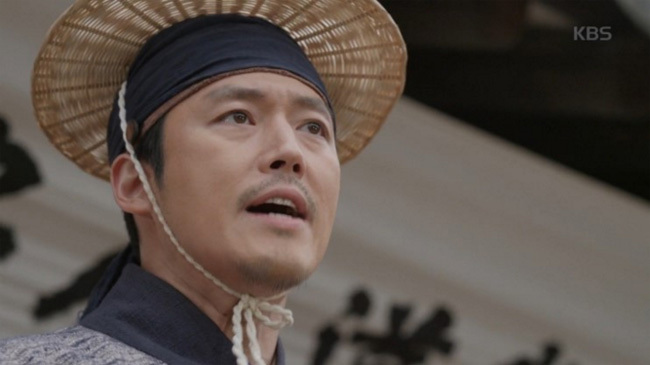 I think he's one of the most versatile actor in Korea. 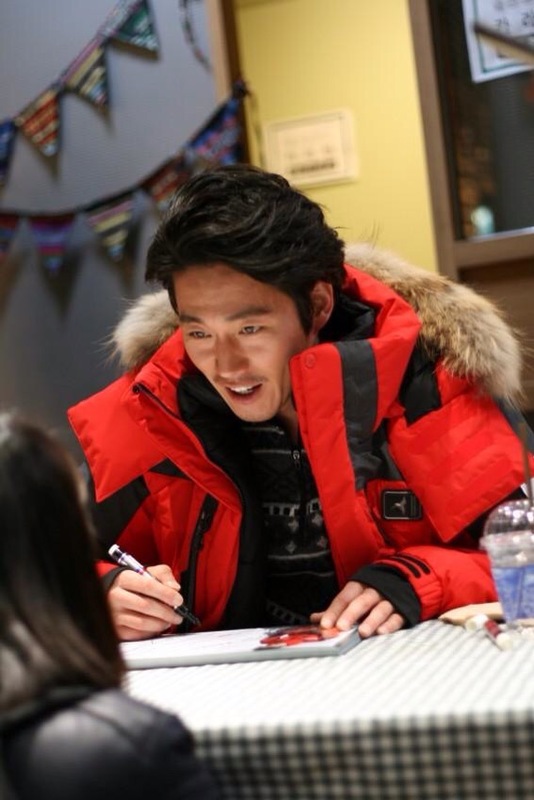 like him since 'The Success Story of Bright Girl'... he is soo cool... n his red car too..^^.. he is good in 'windstruck' too... n i love 'please teach me english'! why is it so quiet here? 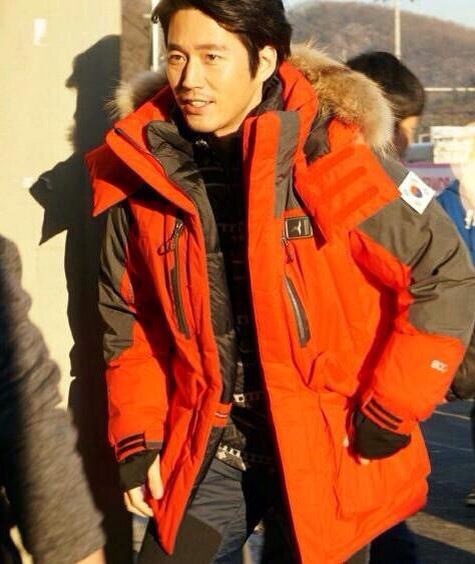 is jang hyuk in army now? nobody postin any pics here? 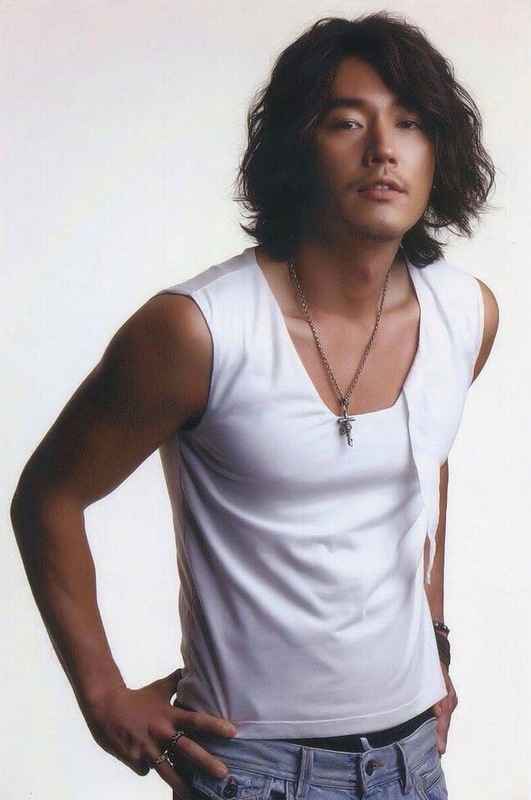 i saw a nice 'hang ten' paper bag wif jang hyuk on it... anyone got it? dis pic is cool ..
Really, really liked him in Successful Story of a Bright Girl -- great series and perfect chemistry with Jang Nara. He is so versatile! I first saw Windstruck then watched Successful and I did not realize at once that it was him in both! I also watched Please Teach Me English, and he is also very good in this movie! Simply put, he is one of the best -- and an original! 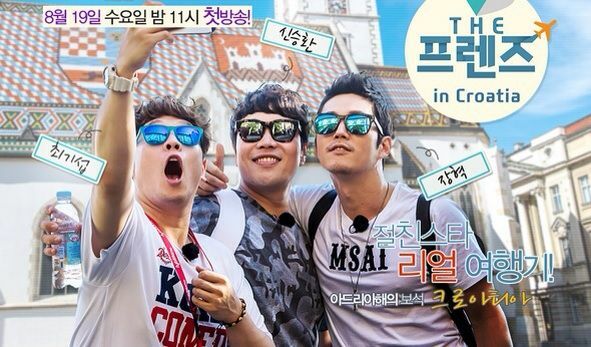 I always like Elvis that cool n funny dude in Please Teach Me English!! Not much news on him since he got drafted in The Army..but i hope he'll be offered to act again..he's so unique..talented and cute too!! he is such a good actor. actually i first saw him in The Successful Story of a Brightgirl. 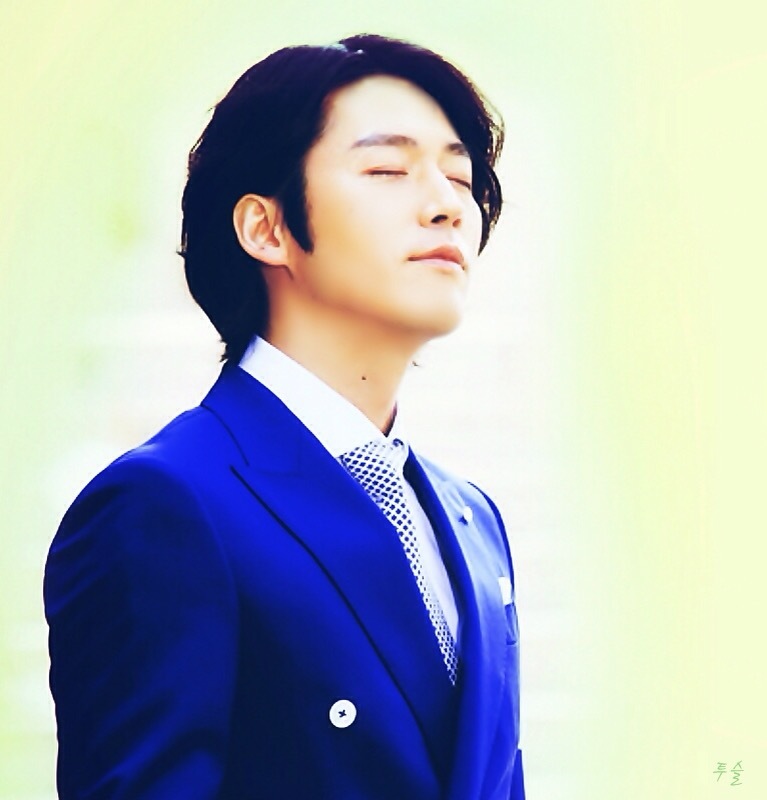 yeah, i also think he's a good actor (and cute in his own way) & i love his chemistry w/ jang nara. 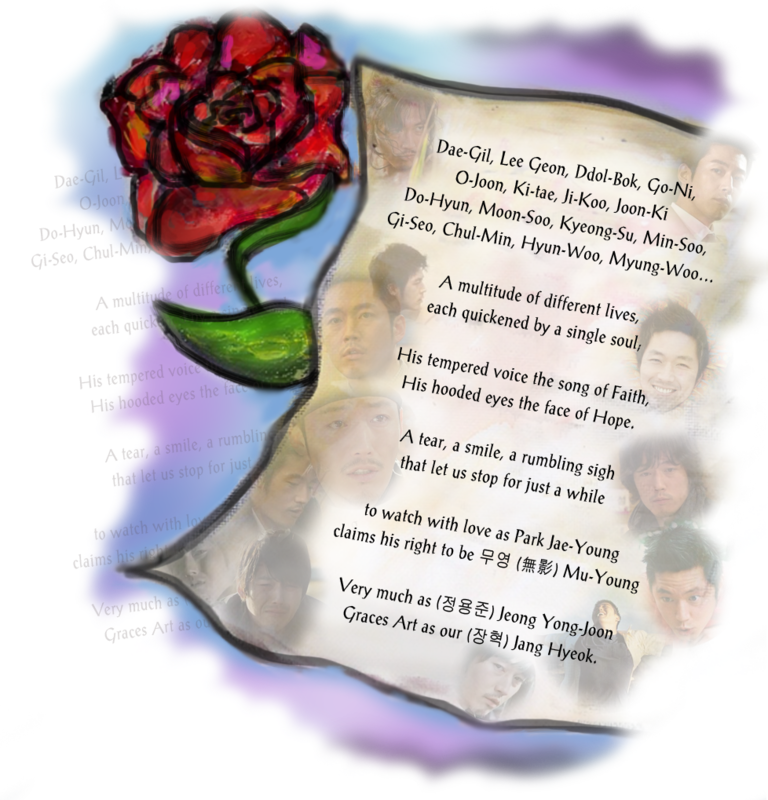 i think this was the first k-drama i was really crazy about . i've also seen him in windstruck. i have yet to see Please Teach Me English...hehe! Hahaha!!..yes!!.. so funny with the little pigs! !